Today we discuss how sacred the idea of “separation of church and state” is to our national dialogue. Yet, for many of us, there are more issues even MORE sacred than religion. How about healthcare? Or consumption? Or family itself? Are we hurting children by not separating them from the state and keeping them separate from the market? This is a quick one. Also, check out on iTunes if you use the podcast app. 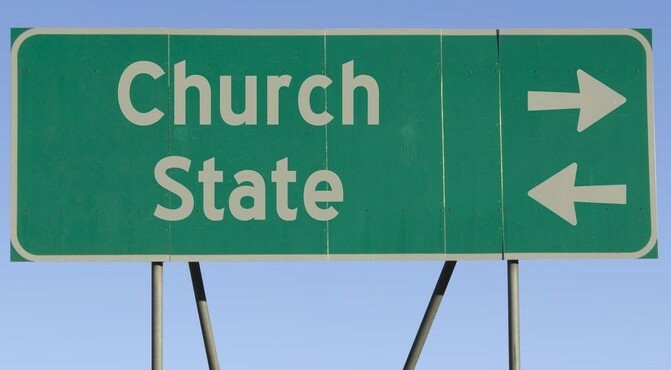 Separation of church and state: what’s really sacred to us? Christians have used it for church tax evasion, homeschooling, not performing certain reproductive procedures. Chris Beck uses lent to stop drinking. Other religions too, like some Native Americans getting the use of an illegal drug for their ceremonies. Separation of healthcare and state, already covered, but cheap, plentiful healthcare is illegal. The first amendment , and the rest, should be scrapped because govt shouldn’t even have a voice in these matters. But what if there was an amendment for consumption? Would the FDA, the drug war and the 16 oz soda rule be unconstitutional? Children can only consume. Does this view foster an anti-capitalist or socialistic viewpoint? If you only consume, you can’t understand production. You begin looking a wealth inequality only in consumption terms. 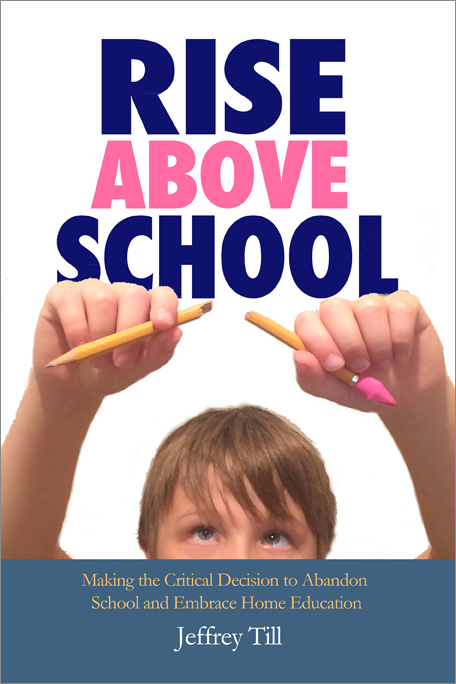 Schools teach that it is bad – money is the root of all evil. The entire case against freedom lives in government schooling, but it may equally be hinged on how we separate children from markets. Imagine if everyone held on the belief of “separation of child and state” as dearly as religion?